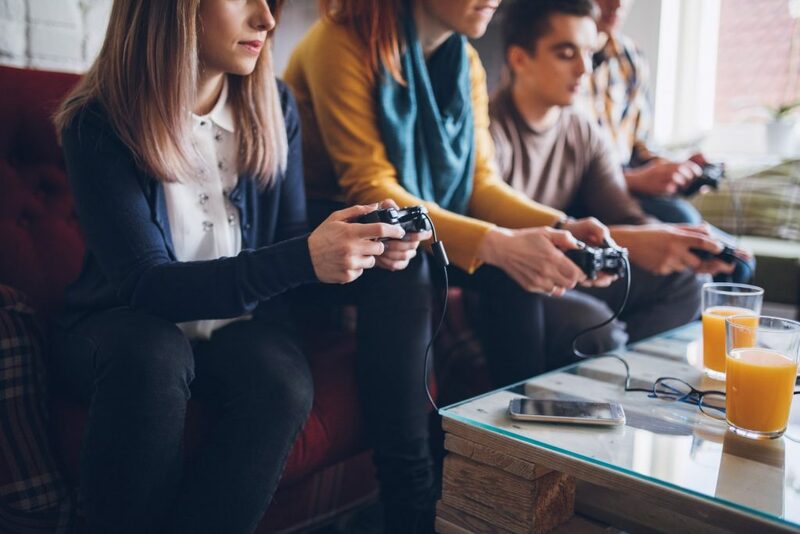 How does gaming technology produce a successful sales team? Getting your sales team up to speed with the value of new products and services is essential in closing deals and winning business. Without sufficient support, it’s easy for a sales team to disengage. As a result, new products and services roll out faster than a team can be trained to talk about them. This is the story of a sales team in need of motivation: something that would not come from workshops or e-learning courses. Our challenge was to find an innovative solution that would educate and engage the sales team once more, reigniting their passion for the product. We devised an interactive game designed to educate the sales team on a complex set of global products and services while helping them to align the value of key products to customer requirements. The goal of the game is to achieve a defined pass mark on each level to retain the knowledge which can then be called upon in real life customer situations. The team could view their scores on a leaderboard, providing the ability to compare and compete against each other for virtual prize money. As a result, they immediately engaged with the subject matter, eager to gain knowledge to improve their score. This desire to succeed is critical in commercial success; but to harness the potential, it must be unlocked. When does a competitive game drive brilliant results? 86% of the target audience had completed training within the 2 week time-frame, with over half of the feedback forms rating the training as good or excellent. By giving the team a goal of reaching the top of the leaderboard and unlocking virtual prize money, the drive to improve increased drastically. As well as increasing their commercial awareness, the game sharpened their strategy, sparked enthusiasm and improved their closing techniques. Now, 90% of the team feel more comfortable discussing products with customers and over 99% are more familiar with the capabilities of their unique offering. Adding the element of competition within training was a game-changer for the team and in turn, a game-changer for the business.